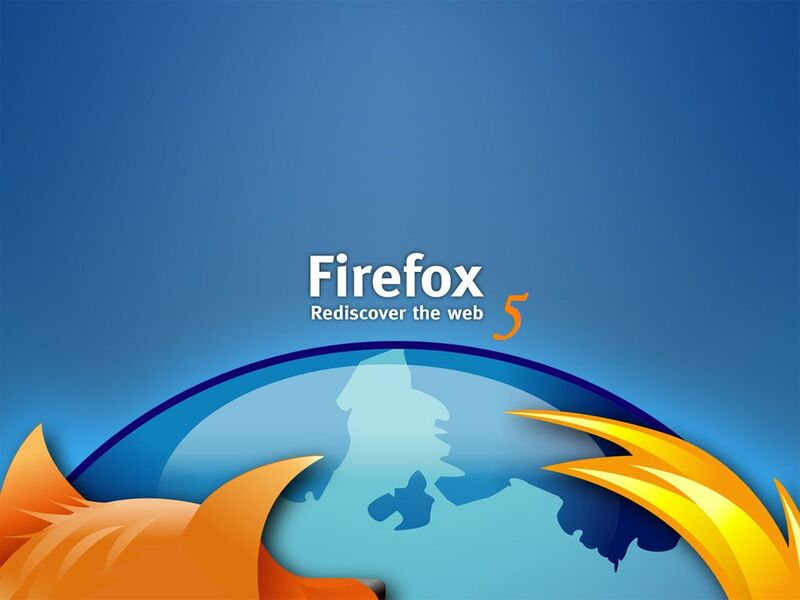 Here are the Firefox and reached version 5.0 in less than half a year after release in April. Available in over 70 languages​​, Firefox 5 welcomes you with a new look plus some exciting new features. What's New in Mozilla Firefox 5? How secure is Firefox 5.0? 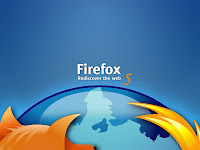 Mozilla Firefox 5 in security comes with several improvements, including court identification of sites, private browsing, removal attempts behavioral tracking, integration with antivirus programs, anti-phishing and anti-malware, parental control, secure updates detection of outdated modules, etc..